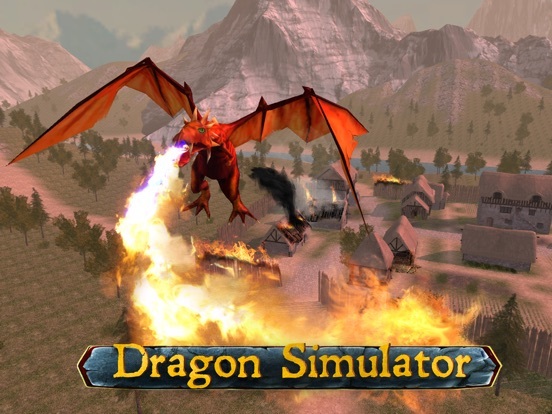 Try how to be a big magic dragon and fight with wizards in our simulator! 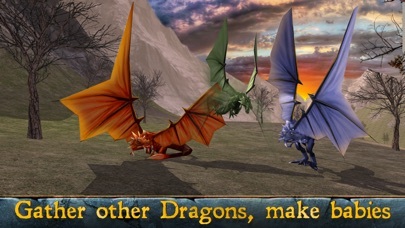 Deep into magic world with Fantasy Dragon Simulator 3D and do what dragons do! 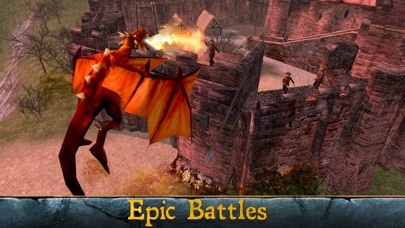 Spend your day in the magic sky, hunt for highlanders, fight with fantasy wizards, attack castles. If you don't want to fly - find a place you like and walk. Upgrade your magic animal to complete challenging fantasy missions against wizards. 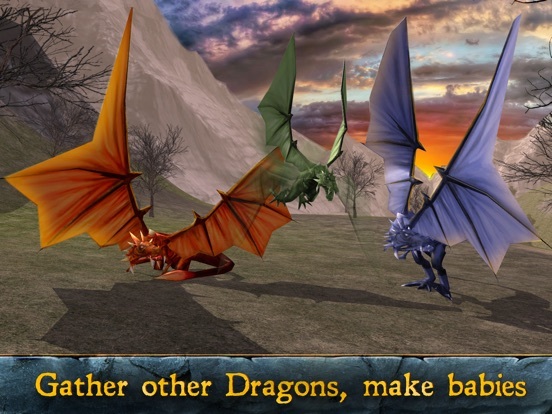 Find mates for dragon family and breed young magic dragons in simulator. Feel how to be fantasy dragon in simulator. Fly above magic lands and farms and fight with wizards. Level­up to improve magic skills. Explore medieval world simulator from high rocks to farms. Support your fantasy dragon health, survival is hard because of wizards. Your big magic beast can even die in the fantasy simulator. Have you ever dreamed to be a fantasy dragon or meet wizard? You can do it now in Fantasy Dragon Simulator 3D. Easy simulator controls allow you to enjoy the magic dragon flight. Learn how to ride your fantasy animal, make fire, attack wizards, find enemies and do many other fantasy things. 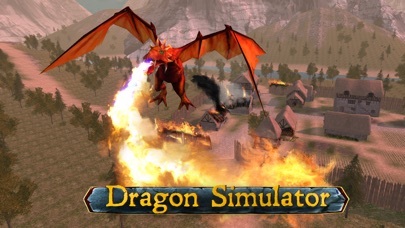 With our dragon simulator you will forget about a calm life. Explore the magic world and fight! Magic simulator games are our passion! Behave like a fantasy dragon. Think how to beat the wizards or eat a tasty bear. Fly or walk in simulator - it is up to you. Choose your survival strategy against wizards, they are very strong. 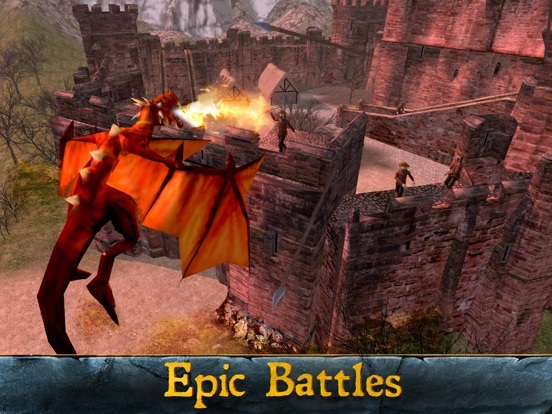 Be a fantasy beast, destroy villages and castles, kill highlanders. Have your own magic animal in the simulator, that you can feed, ride and play with! Ride a fantasy dragon above magic lands, adventures are waiting for you! Sneak into every fantasy corner nad beware of wizards. Fight with every animal you meet. 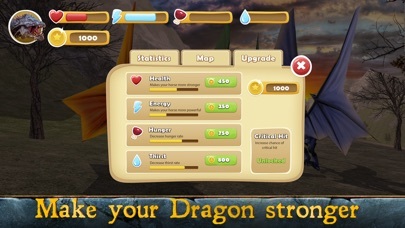 Fantasy survival is not easy even for dragon, so maintain your magic dragon energy in the simulator. Upgrade your magic beast and finish all fantasy quests or wizards ruin your life in the simulator. 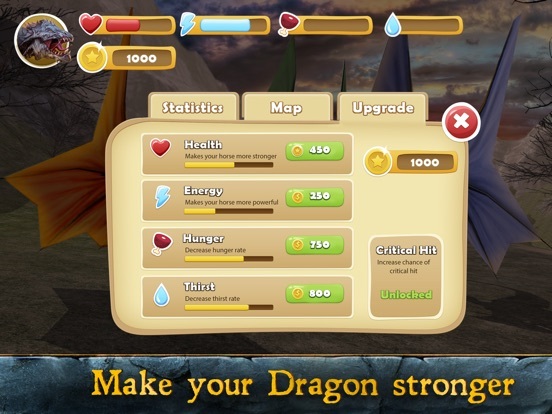 Try our Fantasy Dragon Simulator 3D, choose your fantasy dragon and fly!